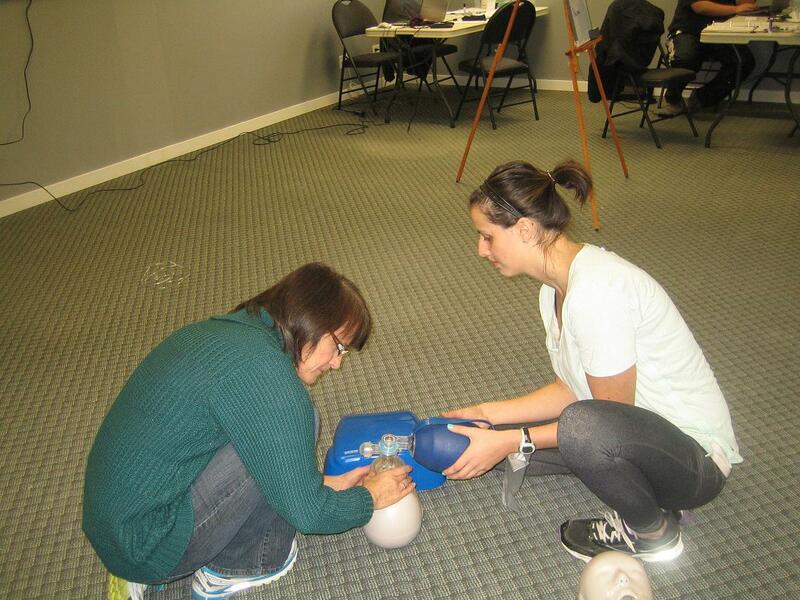 The largest, most professional, experienced and lowest priced training provider of Ontario WSIB approved first aid courses, stand-alone CPR classes, food safety, and workplace safety courses is Toronto First Aid. Whether you need standard first aid, food handling, or workplace hazardous material information system’s training you can enrol with this Ontario provider and be assured that you will receive the highest value for the lowest price. Classrooms are conveniently located throughout the Toronto metropolitan area and are clean and well-maintained. A full list of courses and schedules is available on the Toronto First Aid website. To register for a course or to view the schedule use the contact information provided below or visit the website here. Space is limited. Register for a class today. Register for a course today by using the contact information posted above. 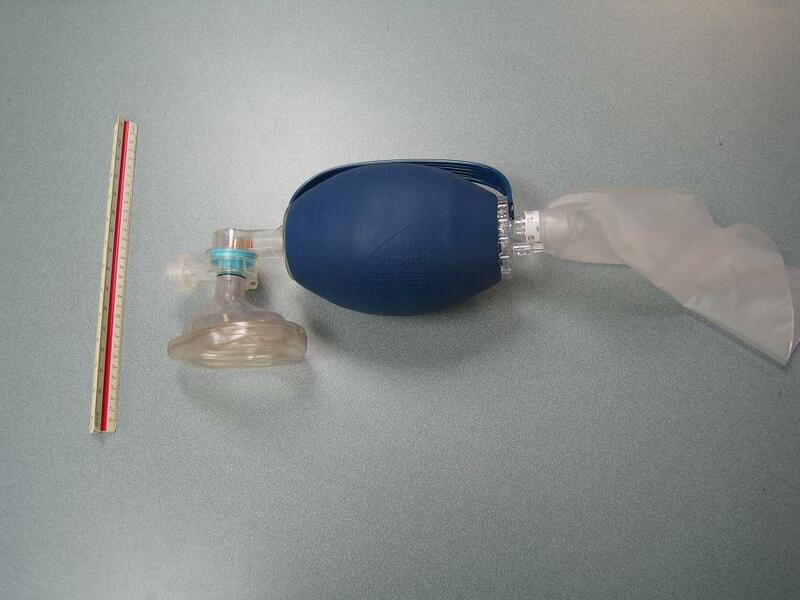 Bag valve mask used to provide rescue breaths in hospital settings (part of CPR HCP). Yes, Toronto First Aid proudly offers private Ontario WSIB approved training courses for large and small groups / companies. To receive a quote or to inquire about a private course at your facility or the training centre use the contact information posted above. Start on your training below! When the pain suddenly disappears or becomes severe, the appendix may have burst. This is a very dangerous situation because the gastrointestinal tract rupturing can cause severe contamination and infection of all other organs.